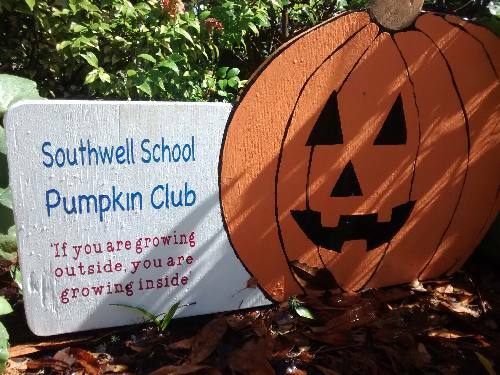 I find out about the Southwell Schol Pumpkin Growing Club and how it all got started. 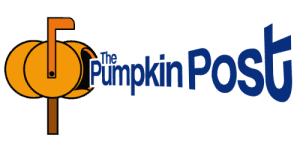 The only NZ school pumpkin growing club. 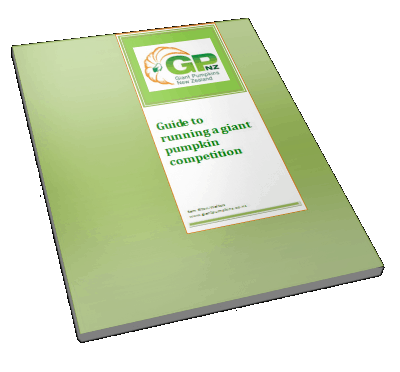 Myself and Grace appeared on TV central recently. 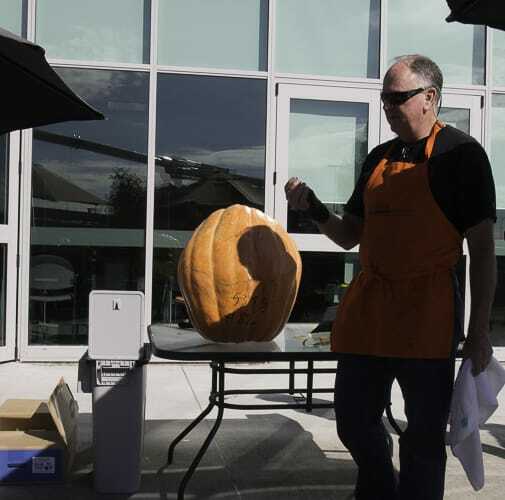 Yesterday Grace and I were interviewed by TV Central about The Great Pumpkin Carnival and pumpkins in general, this is the behind the scenes. 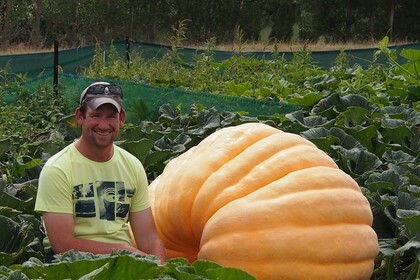 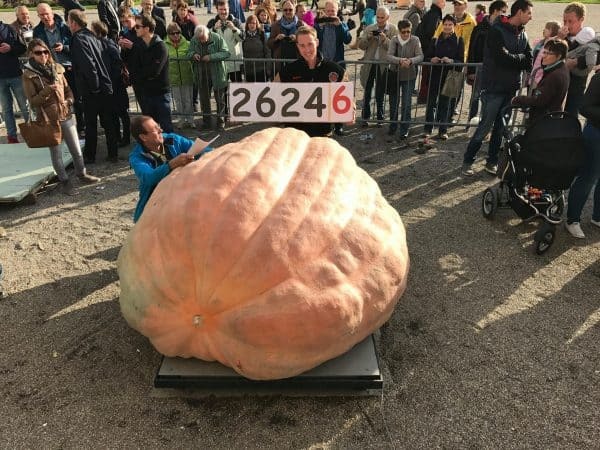 The first giant pumpkin growers profile post. 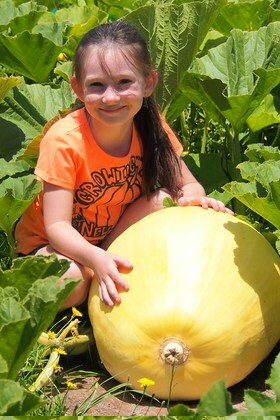 In this post I interview Grace about her giant pumpkins and everything else she is growing.